How Can A Company Reduce Turnover And Improve Engagement? 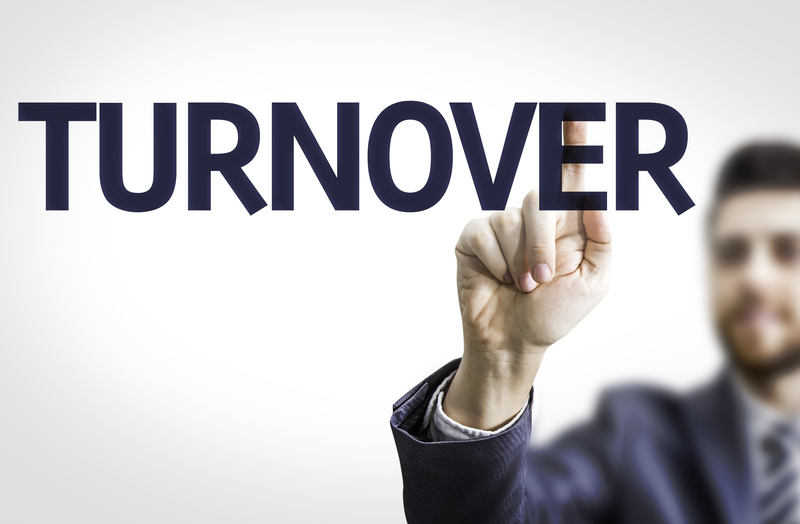 Employee turnover is frustrating and costly. If your employees keep coming and going, you may find yourself spending a significant percentage of your profits on exit salaries and training. Thankfully, you can stop this pattern and build a loyal workforce. By making the right changes, you can reduce the number of people who leave your company. Here are some tools and initiatives you can implement to reduce employee turnover. If your employees don’t feel appreciated, they’ll be more likely to leave. Enacting a recognition and reward program that highlights your employees’ achievements will show them that you care. When workers get tangible, real-time rewards for their performance, you will get rewarded with loyalty. While you don’t want to be the boss that everyone walks all over, you don’t want to be unnecessarily stringent either. Today’s employees desire to work for someone who understands that life happens. Let your employees take personal days or leave early every now and then when something comes up. If your workers feel understood, they’ll be more grateful and productive. Everything starts at the top. The people in charge at your company should be compassionate and personable. Conduct a review of your management team to determine any issues that need improvement. Poor managers make employees less motivated and could push them over the edge to leave. You can combat this issue by working with a finance employment agency to find great managers with the right traits. It’s important for your business to do everything possible to retain employees. By doing so, you’ll significantly reduce your bottom line and feel better about what you’re doing. Of course, improving employee retention always starts with hiring the best talent. For help hiring the right people for any open positions you have, contact Beacon Resources, one of the top staffing agencies.